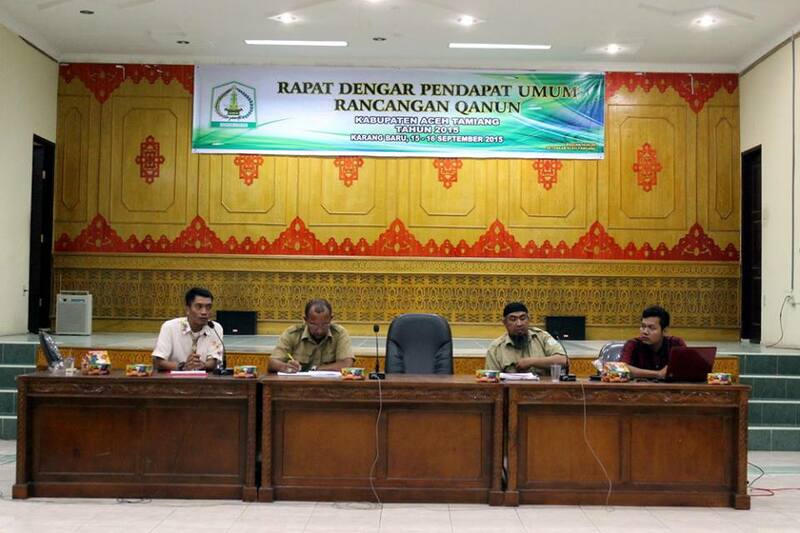 Public hearing to protect Painted Terrapin (Batagur borneoensis) in District of Aceh Tamiang was held on 15-16 September 2015 in Regent Office. 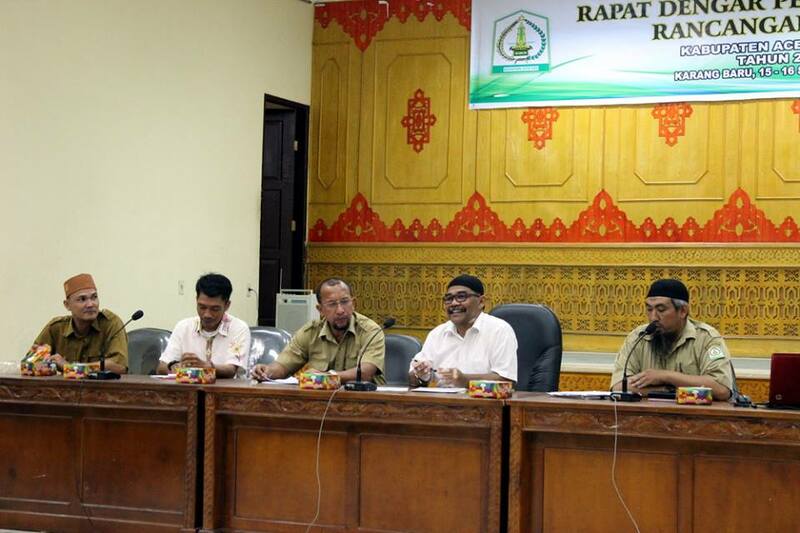 The public hearing was held to seek inputs, comments on the draft of Local Regulation on Protection of Painted Terrapin in Aceh Tamiang. 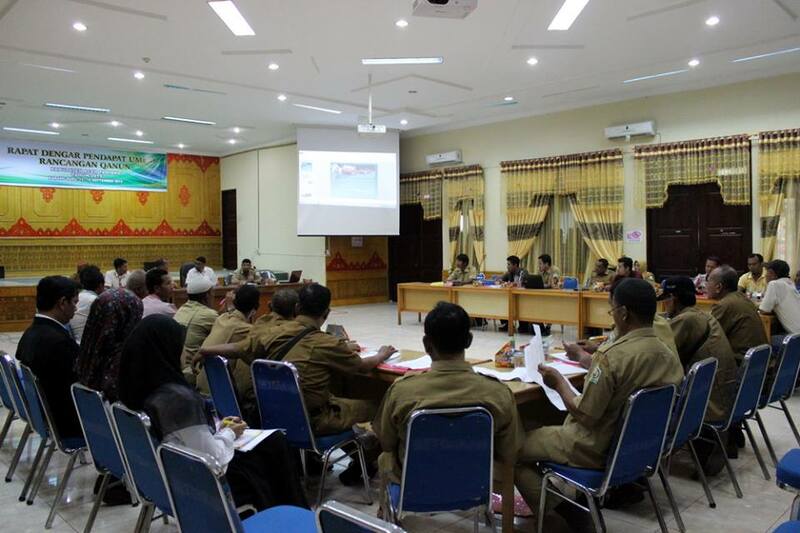 The meeting was attended by head of villages around of the habitat this critically endangered species, Aceh Tamiang Fisheries Office and another stakeholders. Before the discussion, the Vice Regent present opening talk to all participants. After the opening talk, a Head of Fisheries Office presented the draft and the reason of why this species must be protected in Aceh Tamiang. Then, Satucita Foundation’s director Joko Guntoro presented scientific findings and what the foundation have done to conserved this species in Aceh Tamiang included nesting patrol, field monitoring, awareness. As a conclusion, participants supported the draft and hope that the protection must involve local community.